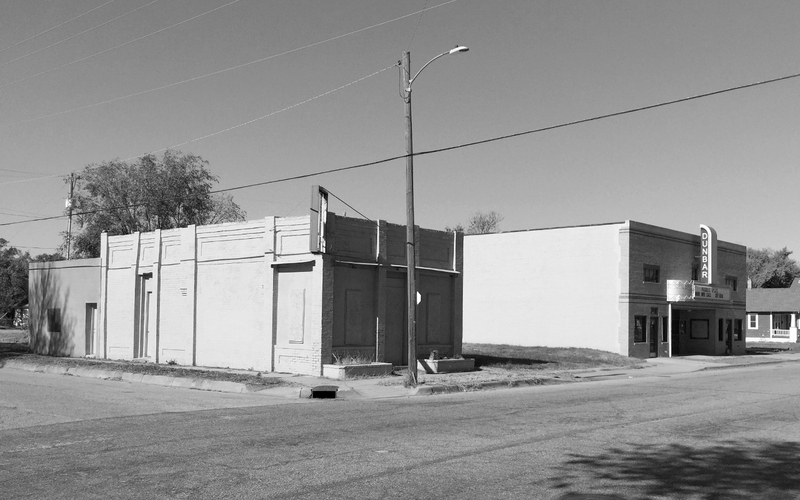 The Dunbar Theater holds a special place in the memories of many as a cornerstone of what was once the thriving commercial hub of Wichita’s African-American community during the 1940s and 1950s. Many enthusiastically recall the popularity of the bustling neighborhood — with its drug store, ice cream shop, hair salons, cafes — and the Dunbar Theater for movies. 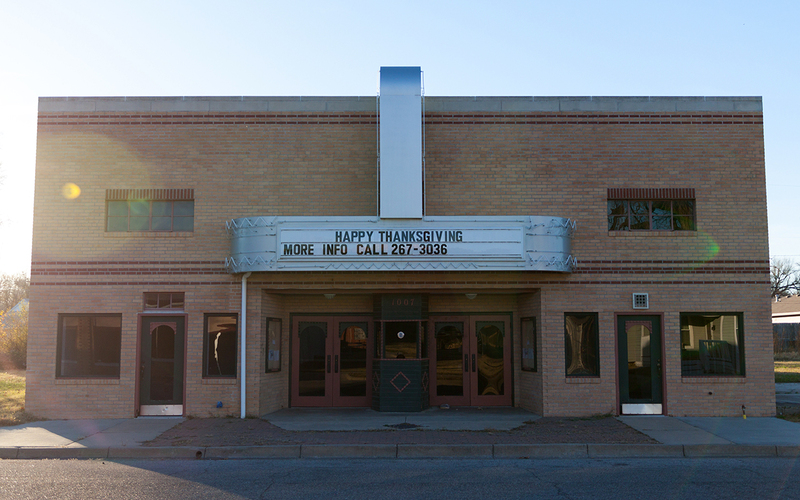 Built in 1941 and served until 1963 as the only movie theater available to the African-American community in Wichita. In June 2003, the Wichita City Council adopted the McAdams Neighborhood Revitalization Plan to guide the revitalization of the neighborhood. 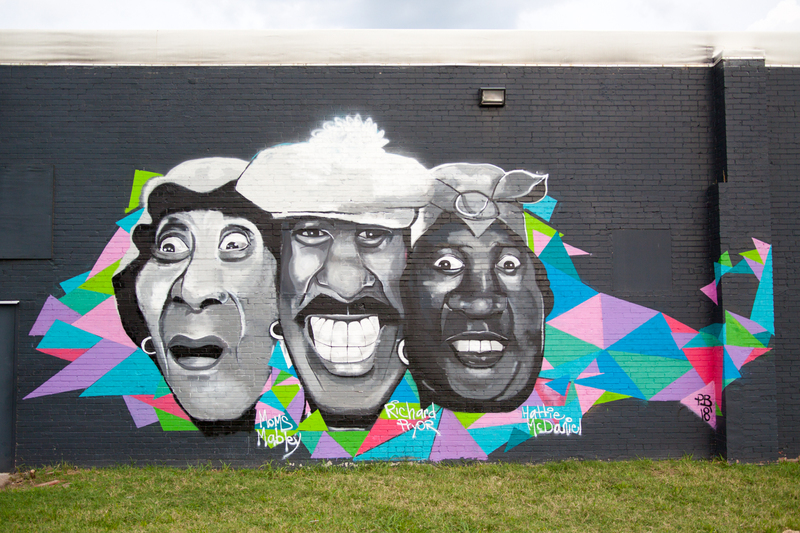 A key component of reviving the neighborhood is bringing the Dunbar Theater back to life… as a community-based visual- and performing-arts center — serving as the anchor for a rebirth of commercial development at the intersection of 9th Street and Cleveland. 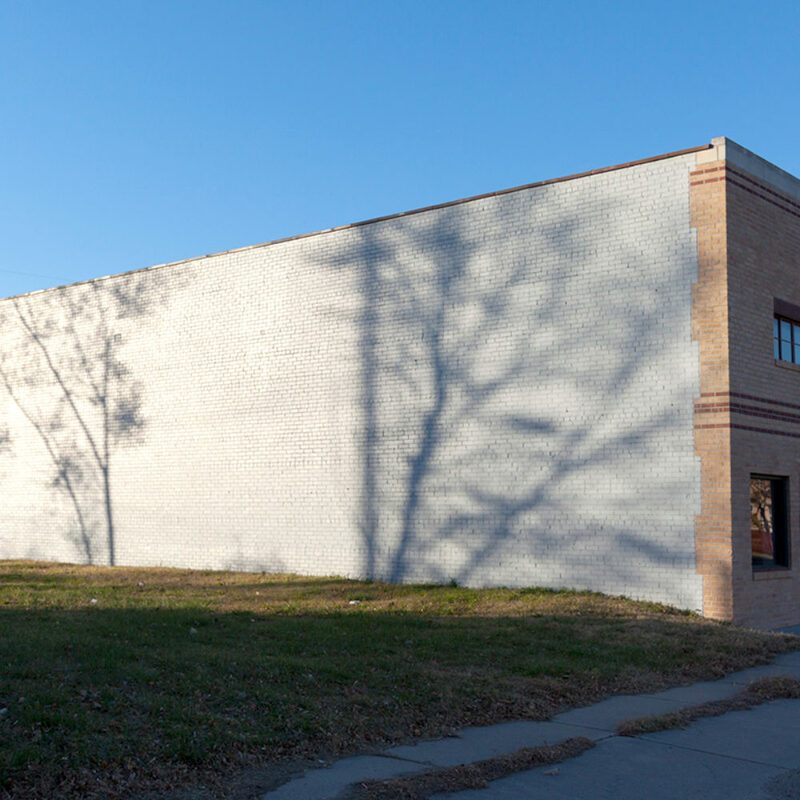 Earlier this year, the City of Wichita decided to commission a Feasibility Study to determine the viability of redeveloping the theater as a visual and performing arts center. 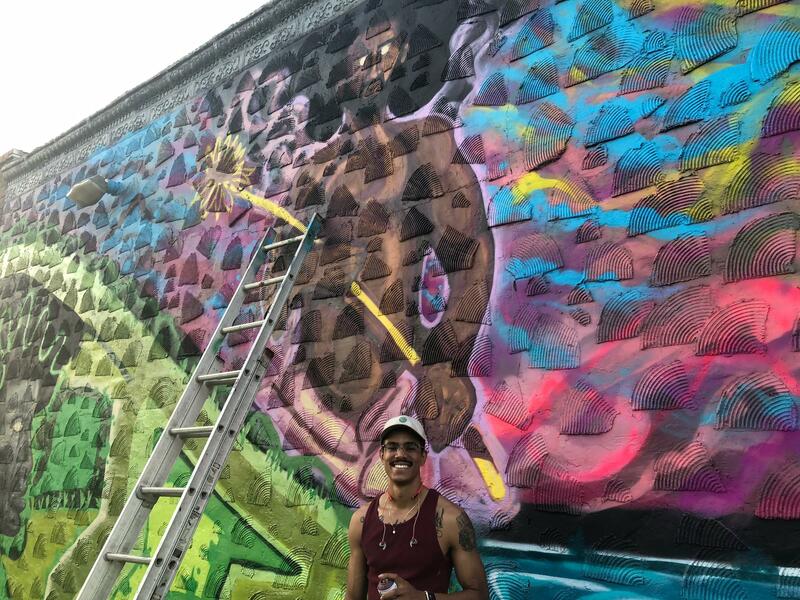 The study found that redevelopment of the Dunbar Theater will fill an unmet niche in the community for a performing arts venue with approximately 200 seats — while also providing the surrounding neighborhoods with a much-needed facility to host meetings, receptions, youth activities and civic events. The study estimates that the Dunbar Theater can be reopened for about $1.5 million — a fraction of the cost of a new theater, bringing the Theater to life for its first public uses. Additional improvements will be done in two additional phases, costing approximately $1.5 million each, to achieve the full capability of the Theater. 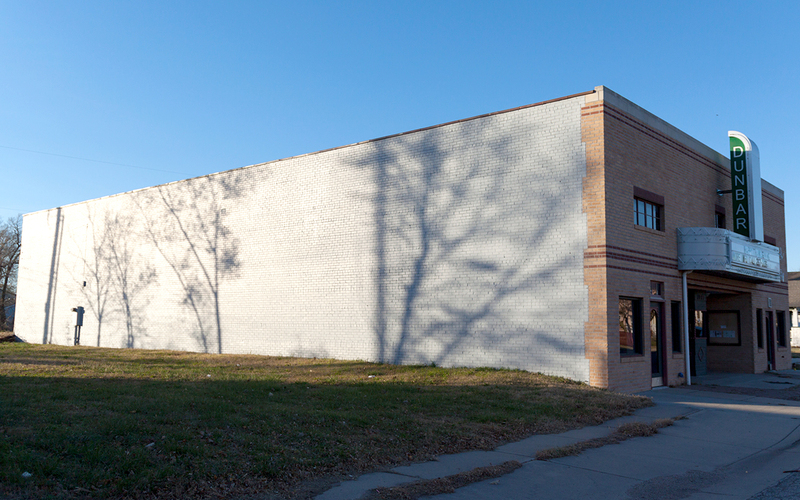 The Dunbar Theater Redevelopment Feasibility Study Report is available for viewing at the City of Wichita Planning Dept. website.